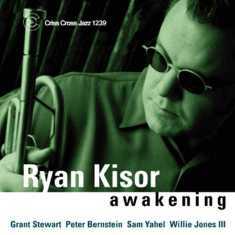 This time around however, Kisor leaves the standards behind and opts for his own originals, which cover a good deal of ground - from the ballad tempo of Harlem Moon to the bop-inflected Effing Blues . 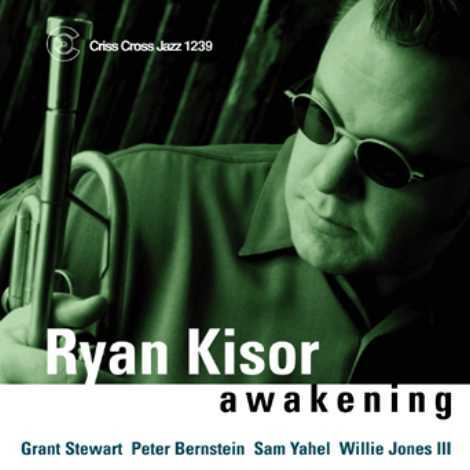 In addition to Kisor's own bristling solo work, organist Sam Yahel, guitarist Peter Bernstein, and tenor saxophonist Grant Stewart are heavily featured throughout this fervent showcase. On drums the great Willie Jones III.